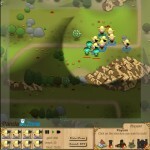 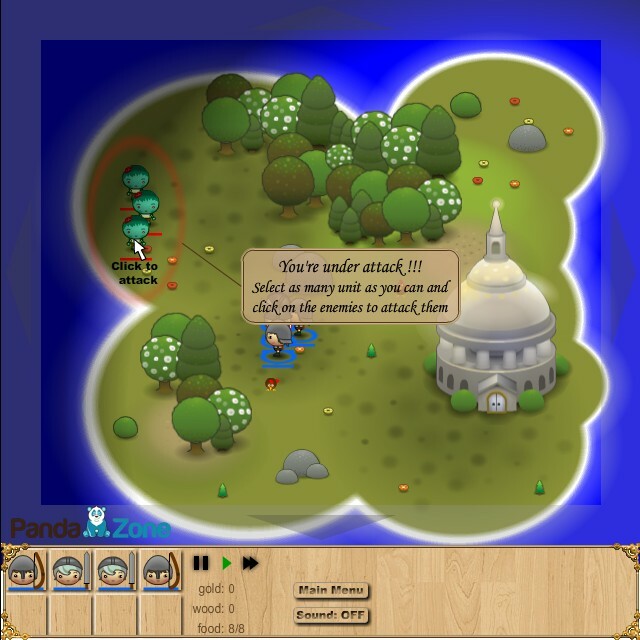 War Strategy Zombie Panda Zone Click to find more games like this. 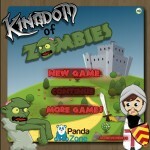 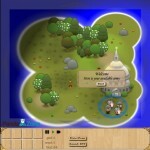 The kingdom is under attack by zombies and needs a try hero to restore peace. 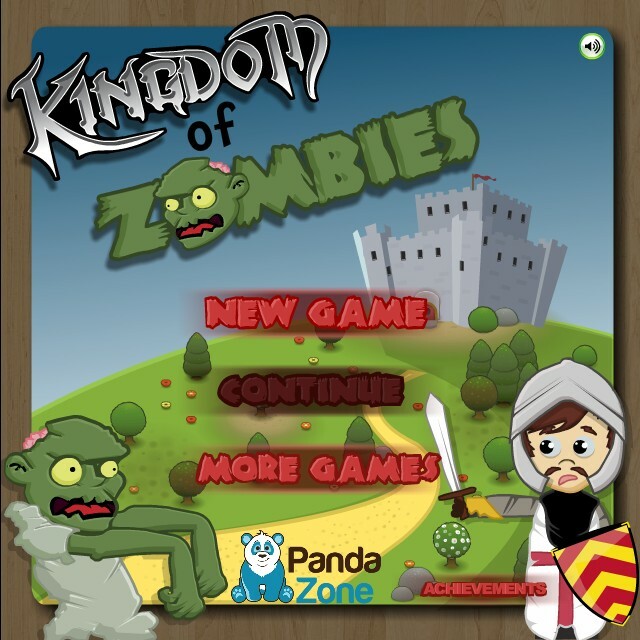 Kingdom of zombies is an real-time strategy action game where the player raise and command armies of soldiers in battle against its undead enemies. 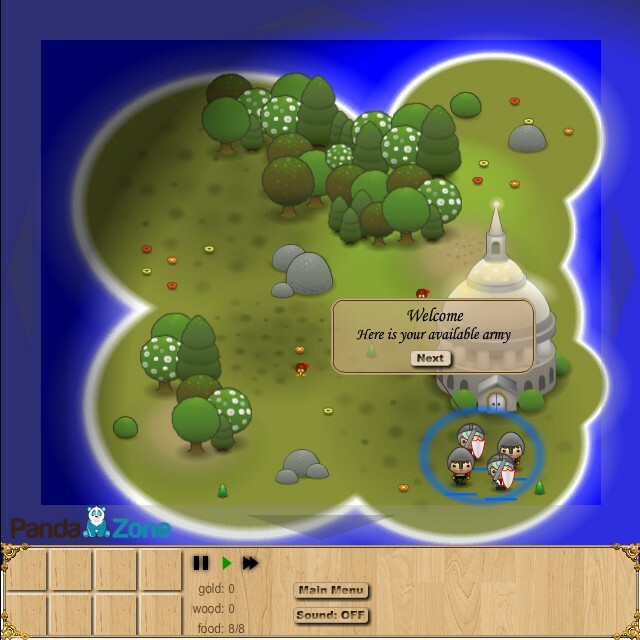 Use the mouse to play the game online.